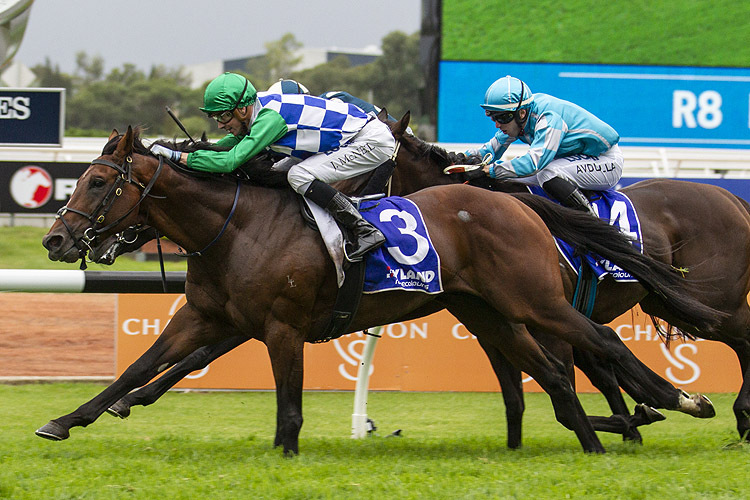 The Rosehill Timeform wrap of Saturday's Coolmore Classic meeting by Racing and Sports Form Analyst Alex Steedman. Fifty Stars continued his strong form in Australia by taking out the Group 2 Ajax Stakes (1500m) ahead of another Irish import, Mask Of Time . 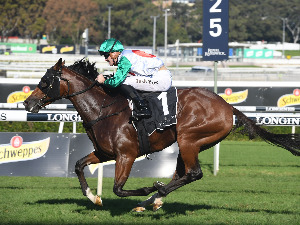 The son of Sea The Stars is now exempt from ballot in the Group 1 Doncaster Mile (1600m) at Randwick on Day 1 of The Championships. 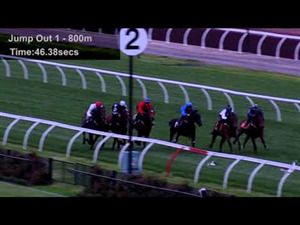 Star Of The Seas was building towards this nicely having kicked off his campaign with two seconds. On Saturday he was third up, ready to go and produced a Timeform rating of 98. The son of Ocean Park was the only horse on the program who ran inside standard time for the meeting. That’s encouraging for him, particularly considering the stable from here are trying to get him into the Doncaster Mile. 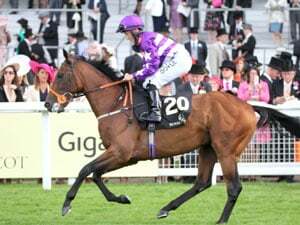 Hogmanay in fourth was finding the line nicely first up off a 14 month spell. 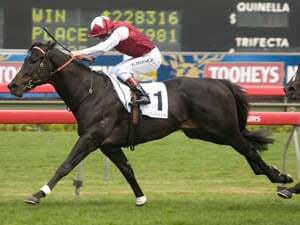 The son of Lonhro prior to that absence was a solid money earner for connections. He would have been in dire need of that outing. 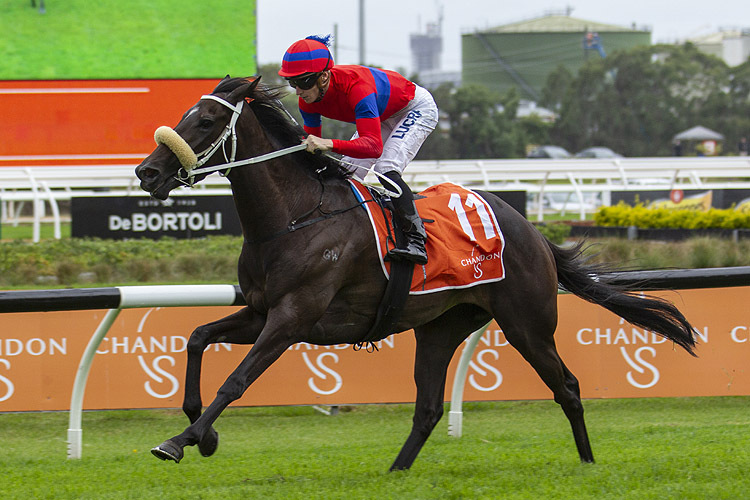 A trip to Queensland during the Sydney autumn carnival could be an option for the son of Lonhro. Easy Eddie enjoyed a nice run in behind the leaders and one off the fence. The son of Super Easy was good in the straight and in the process claimed his first victory at Group level. 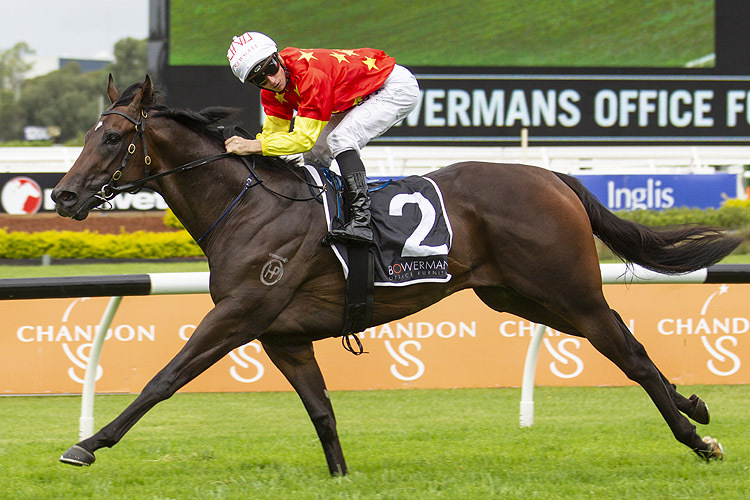 The son of Super Easy recorded a Timeform rating of 109 for the win. It’s a shade below the five year winning average. Kiamichi was the winner. She’s produced a Timeform rating of 109 for the victory. It’s a shade below the five year average of the race however it has been won by some nice fillies in that time. Sunlight won it last year, Speak Fondly won it in 2015, Alizee ran second to Tulip in 2017. Outside of Kiamichi, third placegetter Athiri can also be Slipper bound although did pull up with the thumps post race. Probabeel was good late to run sixth. 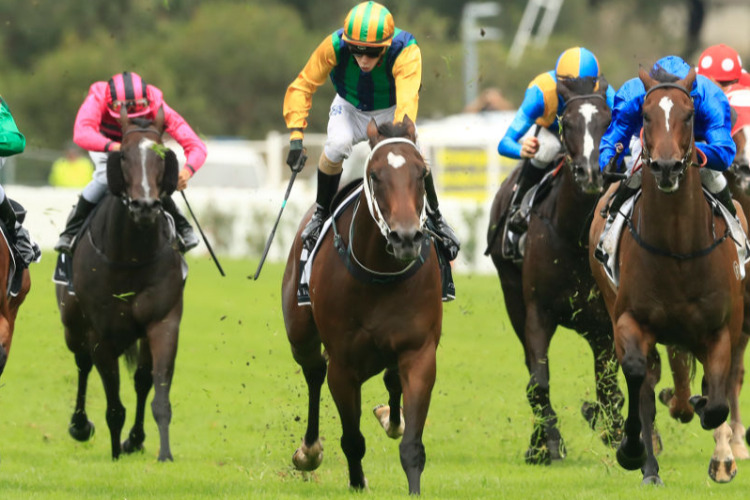 The New Zealand Raider could be a Sires’/Champagne Stakes filly. By Savabeel out of Pins. She’s desperate for more ground. The kiwi in Verry Elleegant came to the fore on Saturday and the daughter of Zed was dominant on the heavy track. She’s produced a Timeform rating of 115 for the win. She’s the fourth filly in five years to win this race. 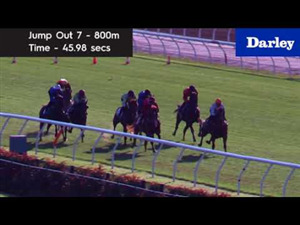 They’ve all been trained by Chris Waller. 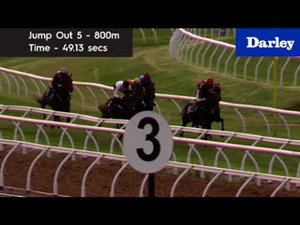 Winx , Foxplay and Unforgotten have been the others. Jye McNeil gave Fifty Stars a beautiful run in fourth and one off the fence. The son of Sea The Stars was clear on straightening and quickened nicely inside the final 100m. 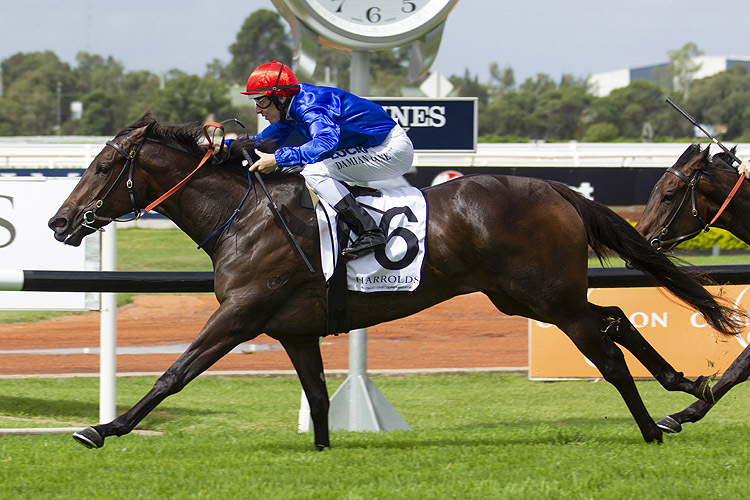 The win confirms him a start in the Doncaster Mile where the Hayes Dabernig runner will carry no weight on his back. 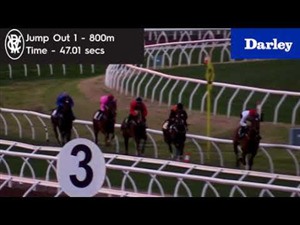 Recent history suggests you’re in a good spot heading to the Doncaster if you win this race. It’s Somewhat claimed the Ajax Stakes - Doncaster Mile ouble in 2017. Comin’ Through almost did the same in 2018. 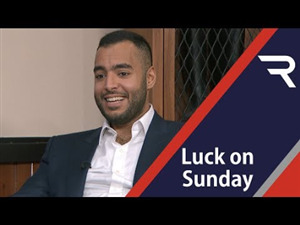 The son of Intello faced a wall of horses on straightening but managed to weave a path and was strong in the final furlong. 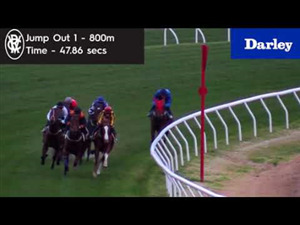 He returned a Timeform rating of 103. 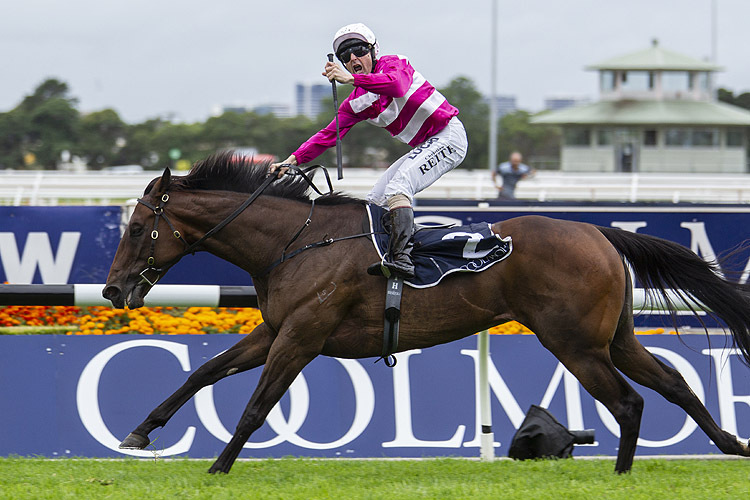 Race Synopsis: Highly consistent mare Dixie Blossoms broke through for her first Group 1 victory in winning here, her seventh win (13 placings) from 30 starts. 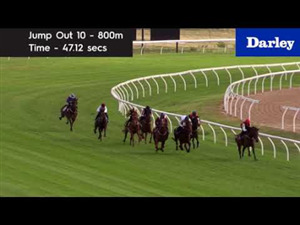 She settled in tenth place on the rails from barrier two, made ground on the inner nearing the home turn, got a split to hit the front on passing the 200m and then went on to score a very good win. 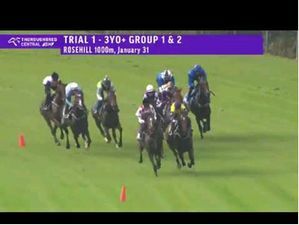 El Dorado Dreaming settled back in 14th place from her difficult barrier (17), improved between runners at the home turn to be in a challenging position at the 200m. She then kept fighting well for a very good second. Princess Posh settled back in 16th place from her very wide barrier (19). 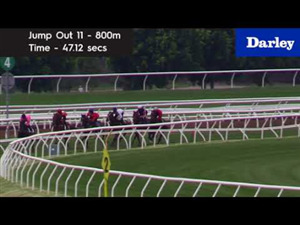 She looked for a run between horses at the home turn, got into clear running at the 200m and then ran on well to gain third in a photo from Mizzy who had been a handy sixth before fighting on gamely for (3.9 lengths) fourth. Aloisia was back in 18th place, improved along the rails halfway down the straight and kept running on well for (4.2 lengths) fifth in a good effort at her second run back, just in advance of Oregon's Day who had been a handy seventh, hit the front at the 200m and battled well for (5.3 lengths) sixth.